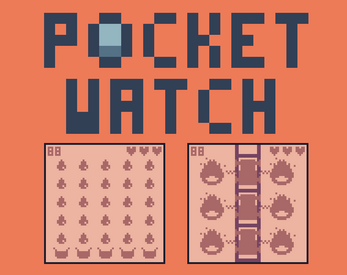 Pocket Watch is a little game created with Love2D! 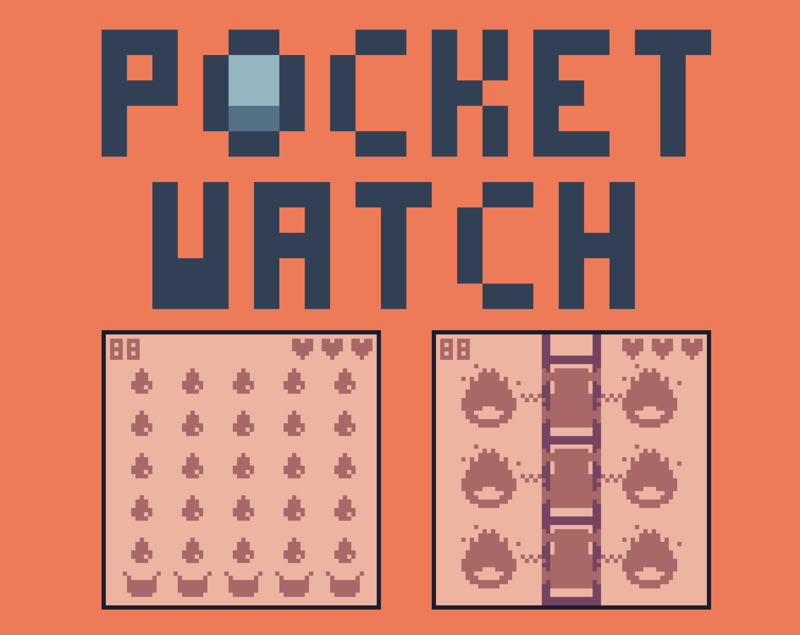 This game was inspired by Game&Watch! 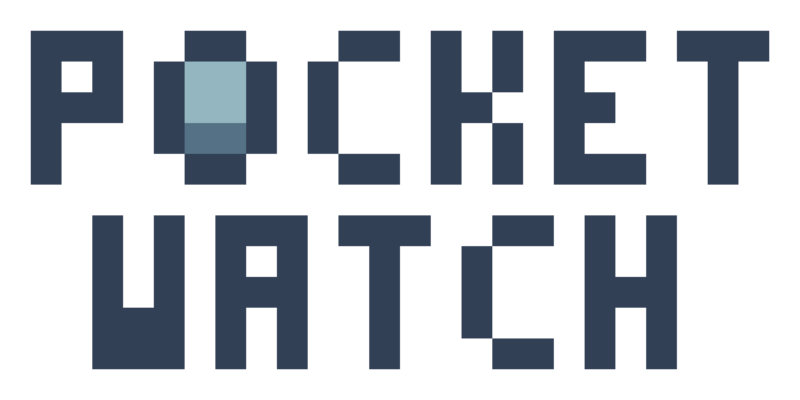 You can play it on Android and on Windows (for now). 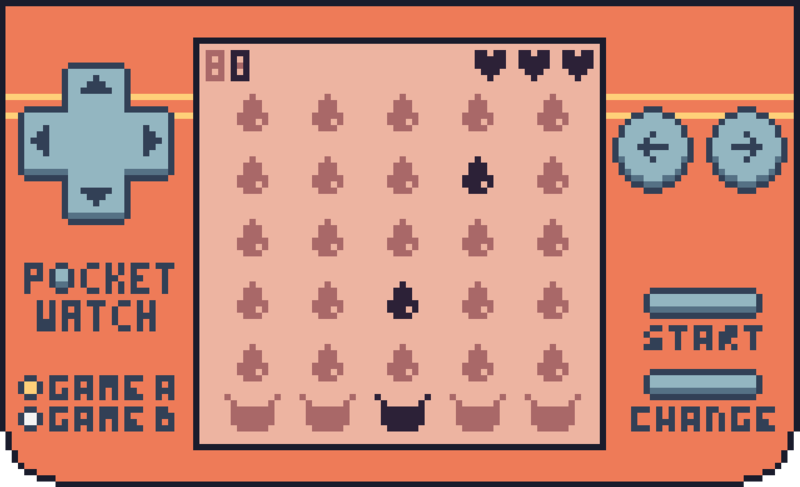 Here you can play 2 minigames ! In this game you have to get the most water drop you can. If a water drop fell outside the screen, you lose a life. If you lose 3 lives, you die. 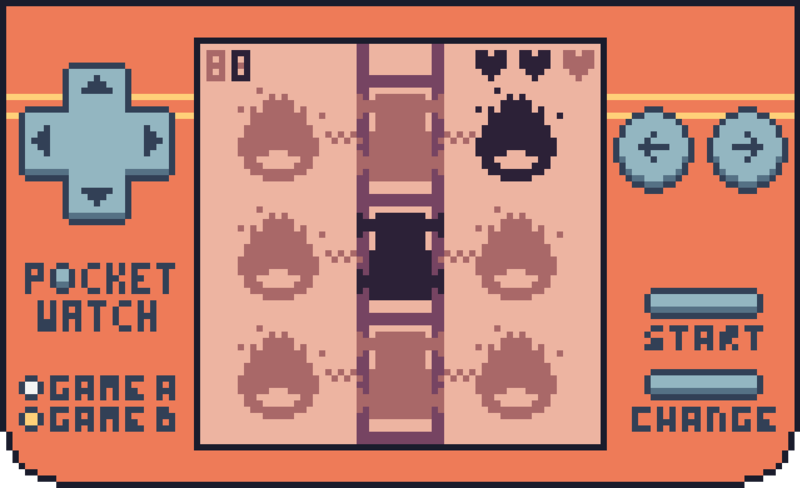 In this game you have to beat the fire! You have to move your car Up and Down and spill water on the fire. If you moove or change the side of the water during the time you spill the water, you cancel the fire extiction. If a fire burn to long, you lose a life. If you lose 3 lives, you die. Thanks to my beta testers! I've used this for some sound effects.